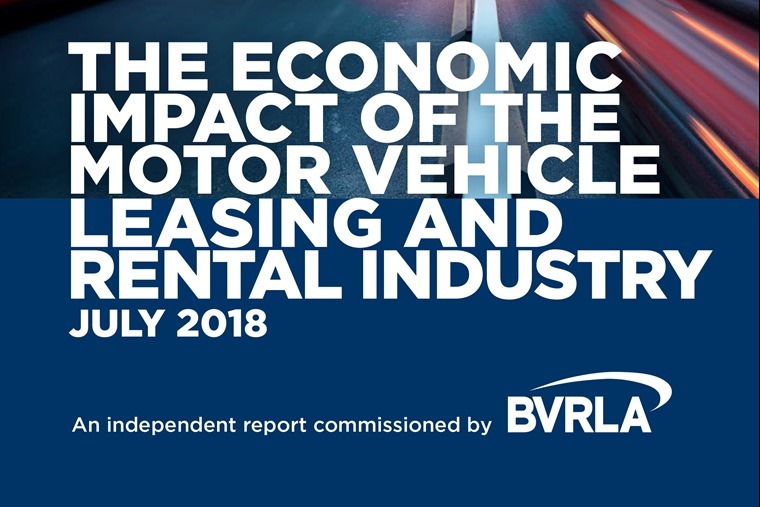 A new report commissioned by the BVRLA has highlighted the importance of the vehicle rental and leasing industry in the UK, which contributes £49bn per year to the UK economy, supports over 465,000 jobs and generates £7.6bn in taxes. The report was carried out by the Oxford Economics research organisation, and provides an in-depth analysis into the size, scope and importance of the sector for the UK economy. The industry directly employs 52,700 people and contributes £23.9bn from rental and leasing activities; a higher amount than that seen in many other sectors because of the reliance on rapidly depreciating capital goods. Rental and leasing companies spent an estimated £30bn on buying over 1.8 million vehicles in 2017, which includes £5.4bn spent on 304,000 UK-assembled cars, vans and trucks. This represents 17% of all vehicles assembled in the UK and means that they were responsible for 83% of these vehicles sold domestically. 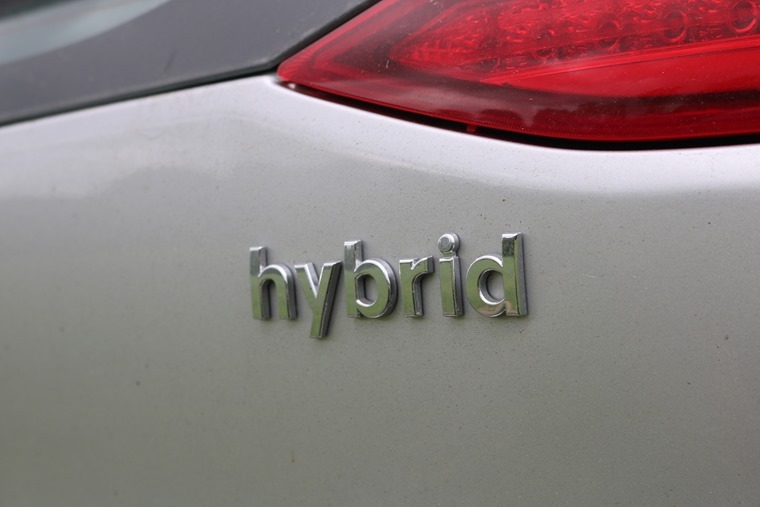 The industry also purchased 418,900 vehicles with UK-made engines. 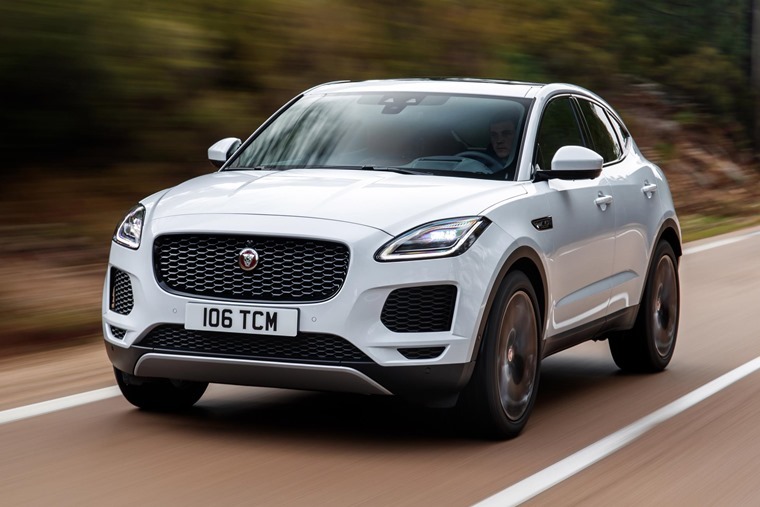 By purchasing so many UK-made vehicles and engines, the rental and leasing sector supports an estimated 78,000 jobs at major manufacturing plants in Ellesmere Port, Sunderland, Oxford, Swindon, Bridgend and Dagenham, as well as the extended supply chain. At £6.7bn, the largest regional contribution to GDP comes from its activities in the South-East. Relative to the size of the economy in each of the countries and nine English regions, the industry made the largest contribution in the North East and Northern Ireland, where it supported 4.8% and 4.2% of these areas’ GDP respectively.